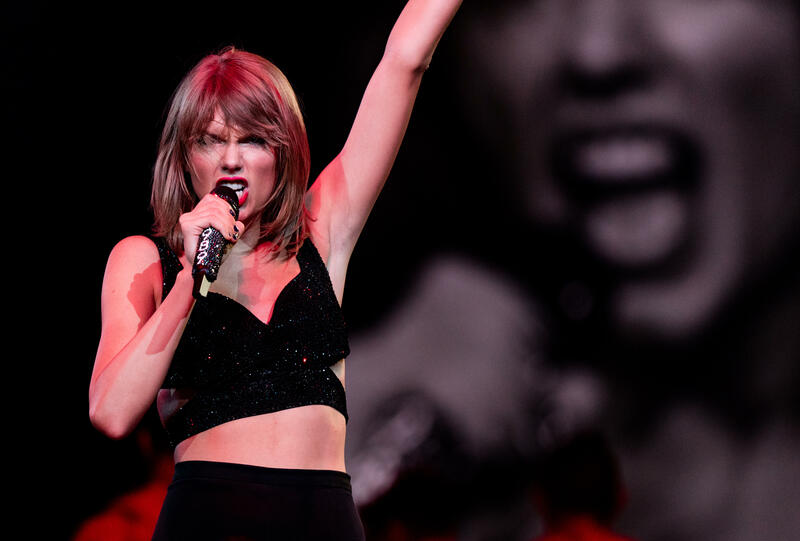 After dropping her long-awaited album "Reputation" Friday at 12 a.m., Taylor Swift has announced her new tour of the same name. The singer will perform at Jingle Ball in Los Angeles and New York in December, but the "Reputation" tour kicks off in May in Arizona. Swift is set to wrap the tour in Texas in October; she has not yet announced opening acts or any international dates. The 15-song "Reputation" delivers details about Swift's life in the past year and a half -- when she disappeared from public view when Kim Kardashian released the details of a private phone call with Kanye West. In fact, Swift, 27, appears to address the controversy in the song, "This Is Why We Can't Have Nice Things," singing: "Friends don't try to trick you / Get you on the phone and mind-twist you." Earlier this year, Swift deleted all her social media posts ahead of the release of the single "Look What You Made Me Do," which is featured on "Reputation." Other songs on the album include "I Did Something Bad," "Dancing with Our Hands Tied" and "Getaway Car."